Boeing, one of the largest aircraft makers in the world, is teaming up with BlackBerry to build an ultra-secure smartphone called the Boeing Black. 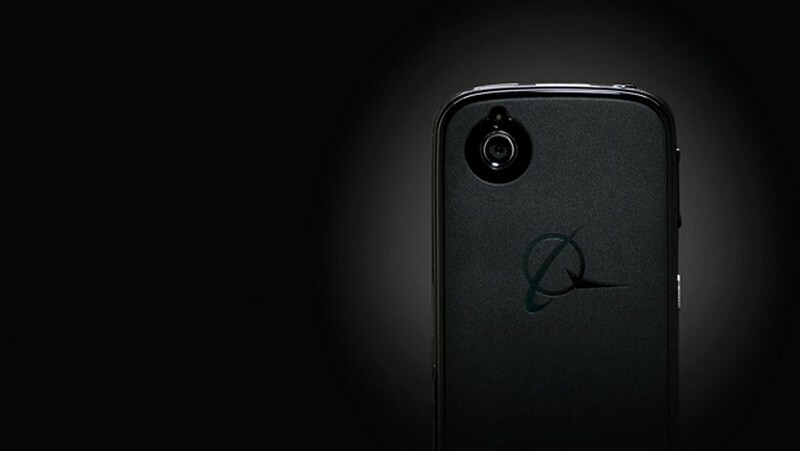 Not to be confused with the Blackphone, the Boeing Black is an Android-based handset that’s being designed for use by employees in defense and security fields. Boeing may not seem like the most likely candidate to build a smartphone at first glance but then again, they are the second-largest defense contractor in the world behind Lockheed Martin. And given BlackBerry’s continued focus on security (the main reason that so many companies still rely on their handsets), the partnership suddenly seems fitting. FCC documentation from earlier this year revealed the Boeing Black is completely sealed with no user-serviceable components (no swappable battery, etc.) although it does have two SIM cards: one for regular networks and another for government networks. What’s more, the chassis is said to be sealed with epoxy and is held together with tamper-proof screws. Any attempt to open the phone will result in complete data loss. All data will be routed through the BlackBerry Enterprise Server for secure communications. During a recent earnings call, BlackBerry CEO John Chen briefly mentioned the device, saying that they were pleased to announce the collaboration with Boeing to build a secure mobile solution for Android devices utilizing their BES12 platform. Chen added that this was all he was allowed to reveal on the matter.